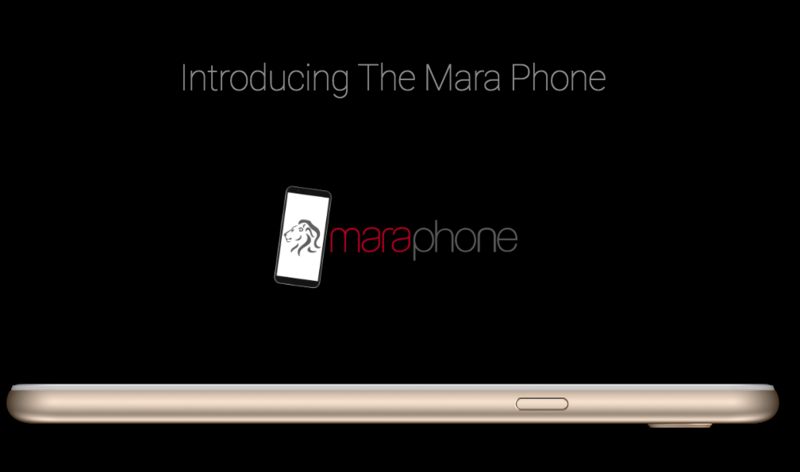 African high-tech player Mara on Friday announced the production of their newest product the Maraphone – the first made-in-Africa, full-scale smartphone, soon to be manufactured in plants across Africa. “China has Huawei, Xiaomi; the USA has iPhone and finally Africa has Maraphone,” Ashish Thakkar, founder of Mara Group told a press conference on the final day of the Africa Investment Forum, in Johannesburg, South Africa. “This project will show the potential and ability that Africa can produce high quality and affordable smartphones in Africa, by Africans, for Africans and for the rest of the world. We are extremely grateful for the African Development Banks push in this sector which greatly encouraged our progress,” Thakkar said. The Maraphone phone, a first-of-its-kind in the history of Africa, will produce high quality and affordable smartphones to primarily serve the population of Africa and also with the aim to export to other continents such as Europe. “This is going to be totally transformative and create thousands of direct jobs,” Thakkar said. While global manufacture of phones is on the rise and expected to hit a billion in the next few years, none of them are produced on the continent, Thakkar said. The initial target market for the phones would be first-time African smart phone users, while the first manufacturing plants are to be located in Rwanda and South Africa. Thakkar commended the African Development Bank for its push to support industrialization of Africa through its High 5’s strategy under which the Maraphone had received support. “Africa is bold, strong and innovative. Africa’s time is now,” Adesina said.